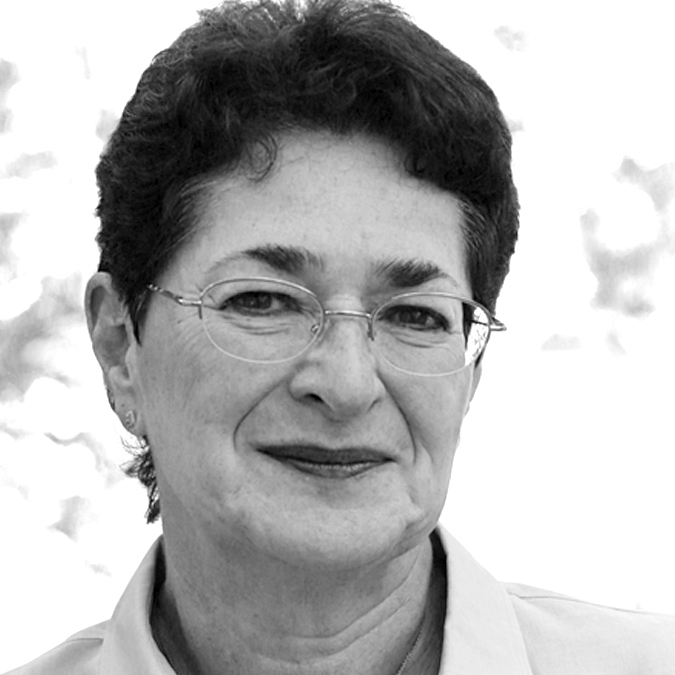 Alison Silverstein is a consultant, strategist and writer on electric transmission and reliability, energy efficiency, smart grid, renewable energy and technology adoption issues. She serves as project manager for the North American SynchroPhasor Initiative (a collaboration between DOE and the electric industry). Silverstein also advises a variety of private and governmental clients on advanced technology, regulatory and other issues. Notable past work includes facilitating the multi-stakeholder Reliability Standards Working Group in Hawaii, work on all of the U.S. Department of Energy’s National Transmission Congestion Studies, and providing technical reviews for several federal and public energy technology R&D programs. Silverstein served as Senior Energy Policy Advisor to Chairman Pat Wood, III, at the Federal Energy Regulatory Commission from July 2001 through July 2004, co-chairing the Electric Systems Investigation for the US-Canada Joint Power System Outage Task Force and writing the reports on the 2003 Northeast blackout. She has also worked at the Public Utility Commission of Texas, Pacific Gas & Electric Co., ICF Inc., the Environmental Law Institute, and the U.S. Department of Interior. Silverstein serves on the Board of the American Council for an Energy Efficient Economy and the Board of the Health Alliance for Austin Musicians. She has served as a member of the National Research Council’s Board of Economic and Environmental Systems and the GridWise Architecture Council. She has a BA in Economics from the Johns Hopkins University, an MSE in Systems Analysis from Johns Hopkins, and an MBA from Stanford University. She lives with her family near Austin, Texas.